Lock Snapping Is on the increase! you may have already seen this in local news or on TV. Thieves are easily exploiting a massive weak spot on euro profile cylinders which are fitted to 99% of all UPVC doors with just a couple of cheap hand tools. A big selling point of UPVC doors is always the multipoint locking mechanisms and how secure they are, but what they don’t tell you is that the euro cylinders supplied with the doors are so weak the multipoint lock can be manipulated open in under 30 seconds. Locksmiths and the police have known about this weakness for a while but now unfortunately that information is in the wrong hands and burglary’s through lock snapping are getting increasingly more common. It is now estimated that around 30% of burglary’s are committed by criminals snapping the lock. The lock snapping technique involves breaking the cylinder at the weakest point to expose a vital part of the locking mechanism, once this part is exposed the mechanism can be quickly and easily unlocked using cheap ever day hand tools meaning no key is required to open the door. As well as being approved by the Police and achieving the highest Kitemark star rating Ultion is tested by locksmiths with the Master Locksmith Association and is accredited with their highest standard. Sold Secure Diamond. What’s the solution to lock snapping? The good news is there’s now a solution to lock snapping. LockFit locksmiths can supply and fit anti-snap locks to combat the lock snapping technique. This is a very quick and cost effective solution which significantly increases the security of your property and eliminates the weakness found in the standard euro cylinders. 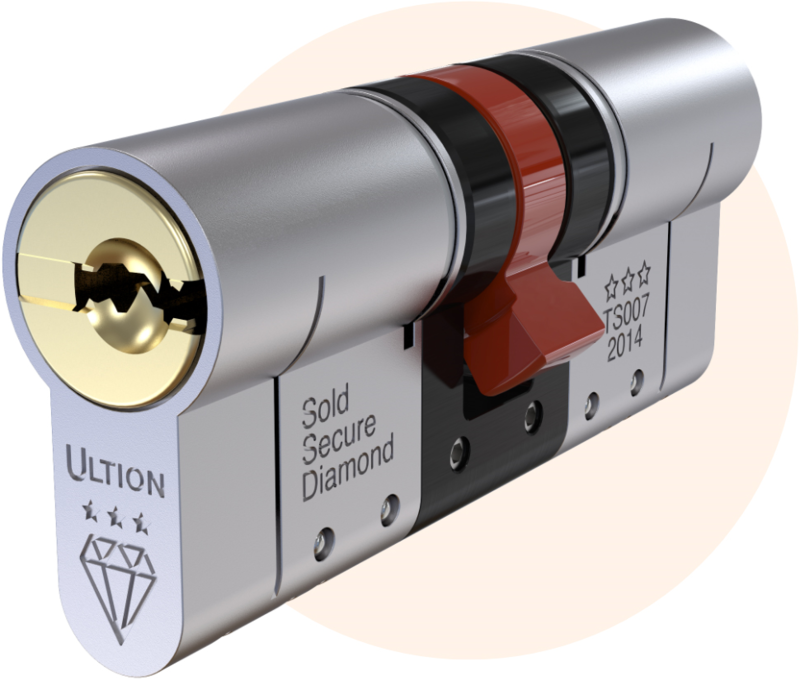 We only supply Ultion 3 star rated locks, the Ultion lock has an incredible suite of security features that work to secure your home or office against major attacks on your door. 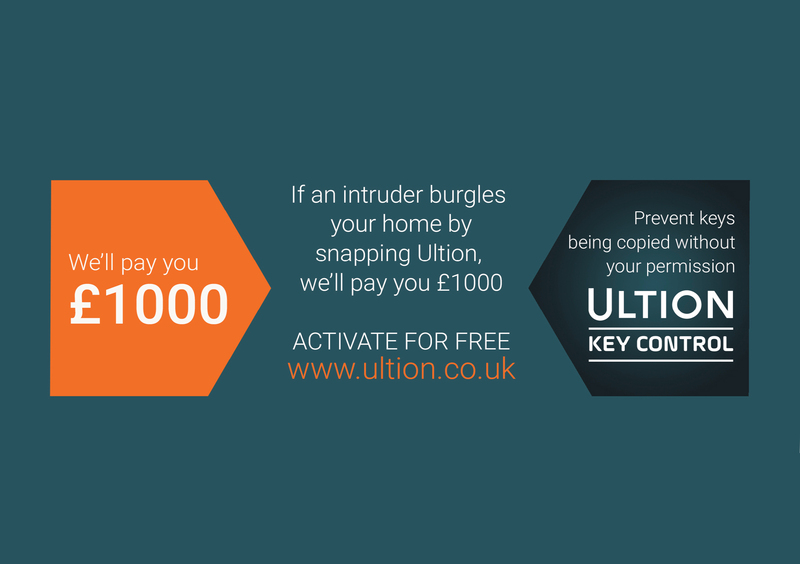 Ultion is trusted to protect, should a burglary take place within 5 years from date of installation and entry was achieved by snapping, Ultion will pay you £1000. Whenever we attend a burglary where the lock snapping technique has been used to gain entry 100% of customers choose to upgrade to anti snap locks once we show them the difference between a standard euro lock and an anti-snap euro lock. Although we have repaired the damage caused and upgraded the security with anti-snap locks unfortunately the burglary has already been committed. So our advice is upgrade early, don’t wait until its too late! With no call out fee or VAT you can be sure we are one of the most competitively priced locksmith company for anti-snap lock installation! Not sure if you already have anti snap locks fitted? We can arrange to come and check your existing locks if you are unsure whether or not you have anti-snap locks fitted, completely free of charge!